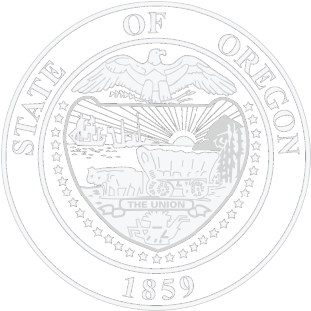 Like many people with intellectual and developmental disabilities around the United States, Oregonians with DD often lived separately from their family and friends. 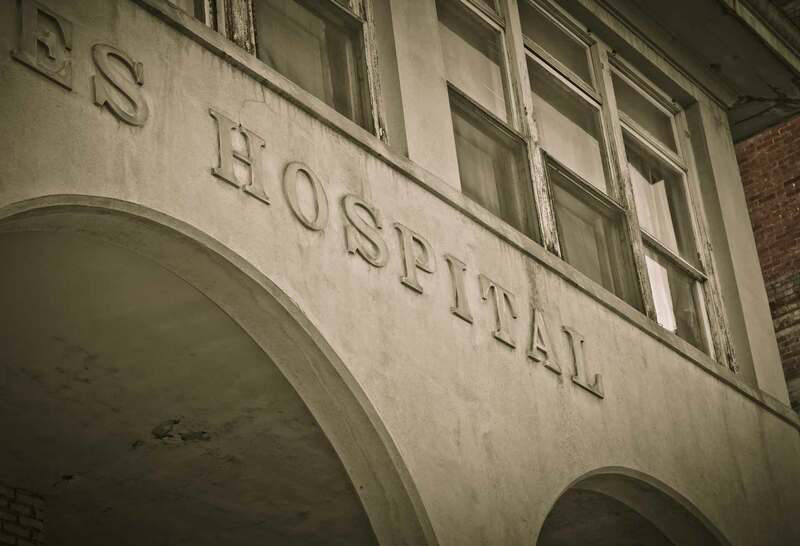 Many Oregonians with DD lived in state run institutions, primarily the Fairview Training Center in Salem, Oregon. Conditions at Fairview were not favorable, and did not offer its residents the opportunity to learn and grow within the greater community. When Fairview finally closed in 2000, the Oregon DD Coalition was formed to bring people together to focus on system advocacy. 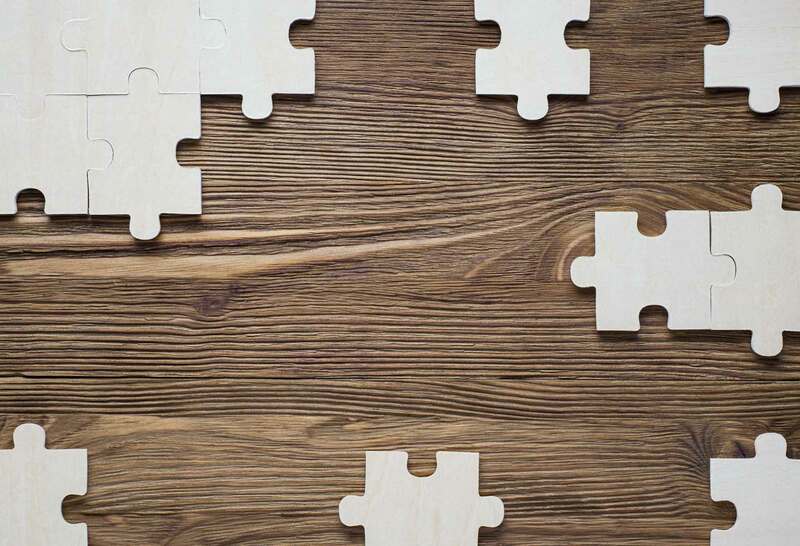 The aim of the Coalition was to gather input from individuals with developmental disabilities, their families, and system providers in order to present a unified voice to improve systems related to developmental disabilities. 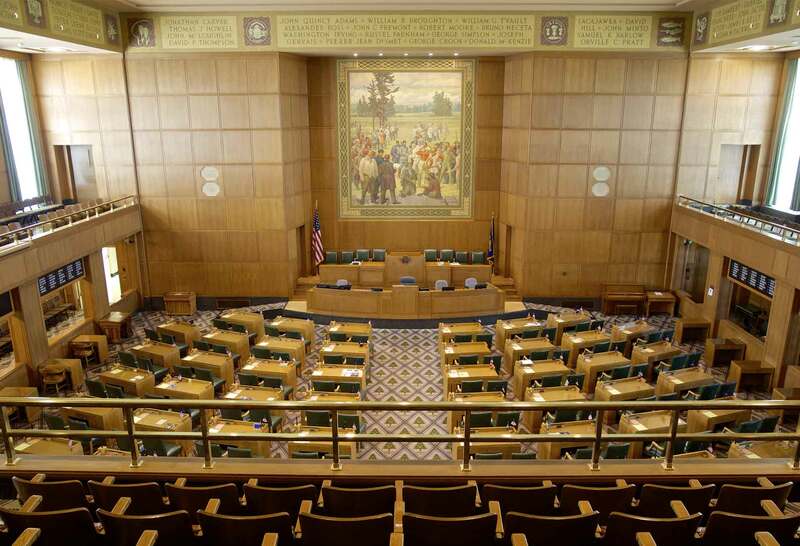 The Oregon DD Coalition represents over 30 intellectual and developmental disability support organizations and advocates working to improve DD support systems and influence legislation. We assist people with disabilities, their families, and support providers with tools to promote and protect their rights. We encourage and promote people with developmental disabilities to be at the forefront of how systems and issues evolve. 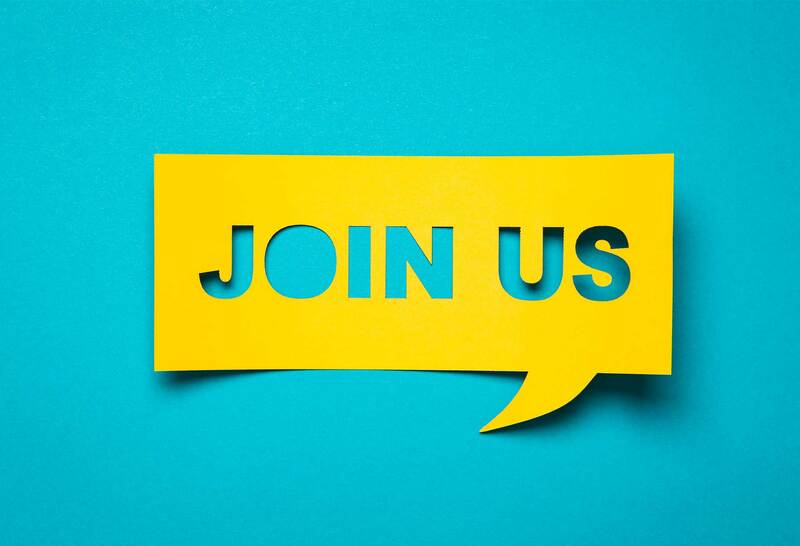 We are the only organization in Oregon that gathers the perspectives of various DD groups to create a unified, consistent message that effectively supports the thousands of Oregonians with developmental disabilities. Our training and advocacy gives a common voice to people with developmental disabilities and helps the legislature understand our position on overall policy issues. We make supports available for people to become effective advocates who promote policies and systems that affect how they live, work, play and thrive in our community. Our vision is to help provide opportunities for people with intellectual and developmental disabilities to live their lives to the fullest by influencing the services associated with their supports, rights, and well-being. We envision a future in which people with intellectual and developmental disabilities have a voice in legislation and systems that affect their lives. We aim to help create a future where all people with developmental disabilities are respected for their skills, talents and contributions to our society. You can help us get there. Join the Oregon DD Coalition today! 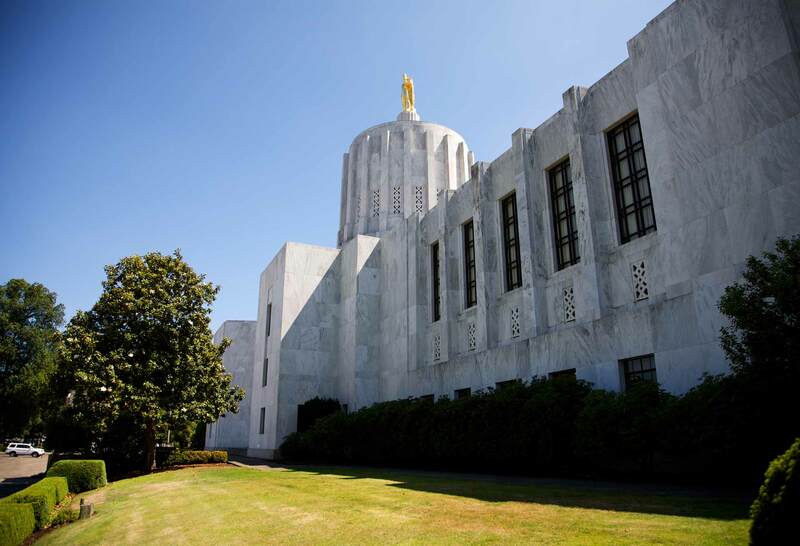 Stay informed about policy issues and legislative actions that impact Oregonians with developmental disabilities, their families and local communities. 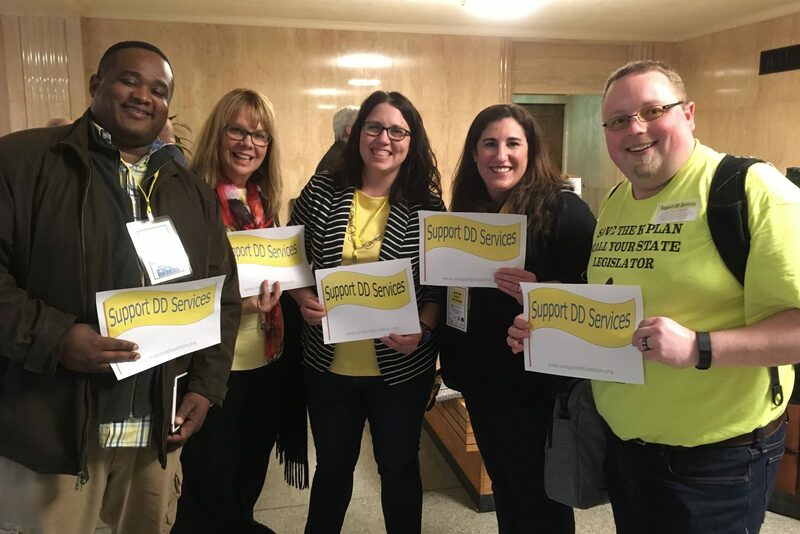 Protect the health and safety of Oregonians with DD, and their access to a full life at home, work and their local community by providing the right services in the right amount at the right time – No more, no less. 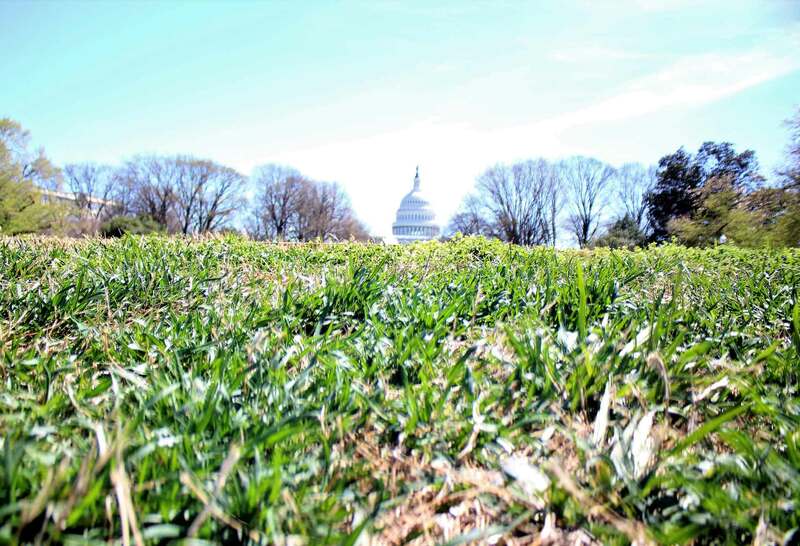 Please use these Fact Sheets and Perspective Pages for discussions with your legislators. The Grassroots Oregon (GO!) 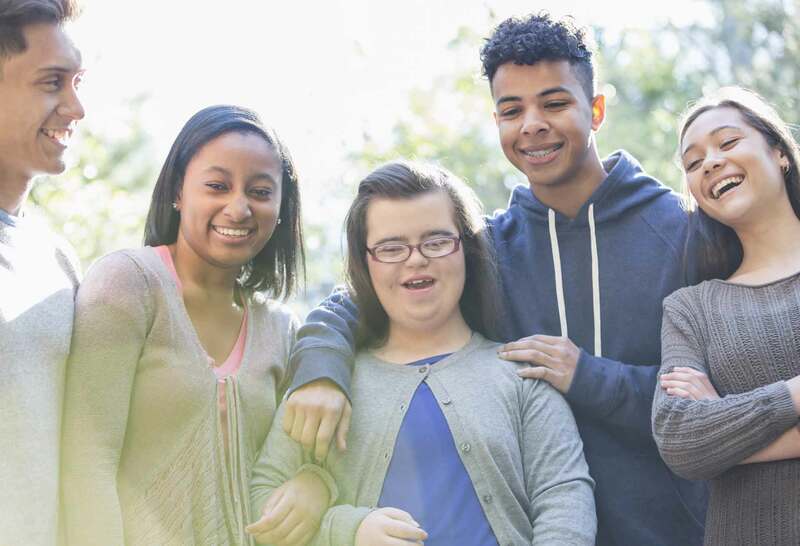 Project connects regional advocates, identifies issues of concern in communities statewide, and provides technical assistance regarding issues related to individuals with developmental disabilities. Joining the Oregon Developmental Disabilities Coalition gives developmental disability organizations throughout Oregon the opportunity to work closely with other professionals, self-advocates and leaders in the field.